I like the Corner Studio because it's not too far from my house, they have a ton of classes, the space is beautiful, and the teachers are friendly. 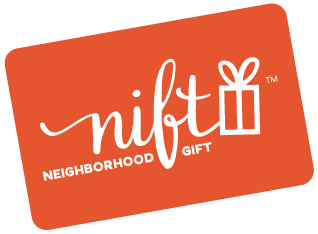 Probably wouldn't have ever known about it or gone there without this Nift gift. Great studio- clean, timely, organized, and easy parking options in area. I have been looking for a studio in my neighborhood, and this one is great. It is a simple, beautiful studio and the instructor was friendly and experienced. I will definitely continue to go here! Friendly, great class, very nice space.